Motogear | The ‘Made in Italy’ label by Nolangroup flies to Japan. 22 Mar The ‘Made in Italy’ label by Nolangroup flies to Japan. This event will mark the beginning of Nolan and X-lite brand exports to the Japanese market as well. The Tokyo Motorcycle Show, one of the largest exhibitions within the motorcycle sector in Japan, will be held from 22nd to 24th March 2013. This will be a unique opportunity to meet with a market that, however far off it might be, is growing increasingly nearer and vital for ‘Made in Italy’ products. And Nolangroup will be there, too! The helmet producer from Bergamo will be represented by a new Distributor, Daytona Corporation. 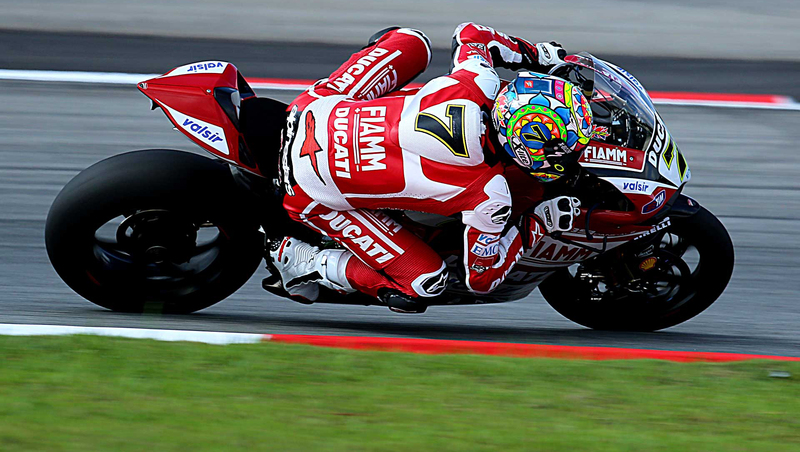 Having already an established presence in the Japanese market,Daytona will help Nolangroup launch the brands Nolan and X-lite locally, with a view to promoting the quality of helmets that are entirely designed and manufactured in Italy. As soon as the final homologation procedures have been completed, exports will officially begin. 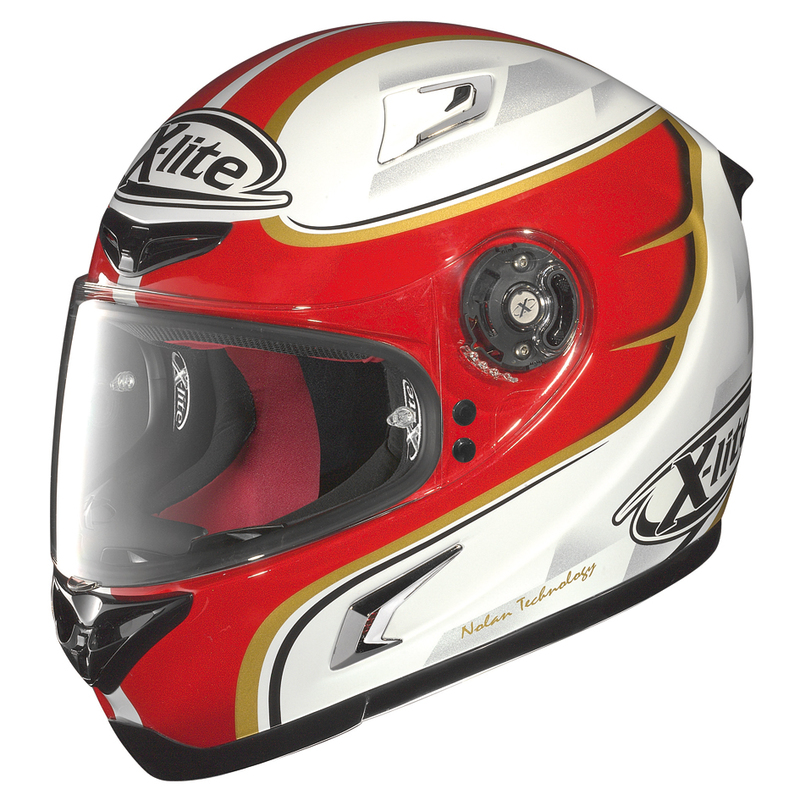 Among the helmets to be exported to Japan, worth mentioning here are the X-lite X-802R (a novelty for 2013) and the N104, the top of the line full-face flip-up model by Nolan.